Published by Mountainblog on 01/08/2016 . The Luxon jacket has a minimalist and very versatile design and is made from Gore-tex® C- Knit fabric which is soft and comfortable while also being durable. 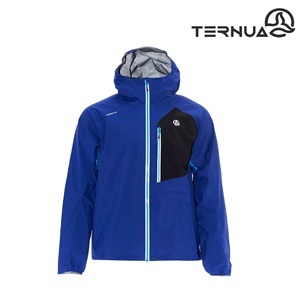 Windproof, waterproof and breathable, with waterproof zippers throughout the garment. Articulated sleeves, elastic cuff adjustment and adjustable hems with elastic drawstring and cord locks. The garment has reflective logos and is very easy to fit in your backpack. Size: EU XS-XXL I US/CA XXS-XL I Weight: 410 gr.